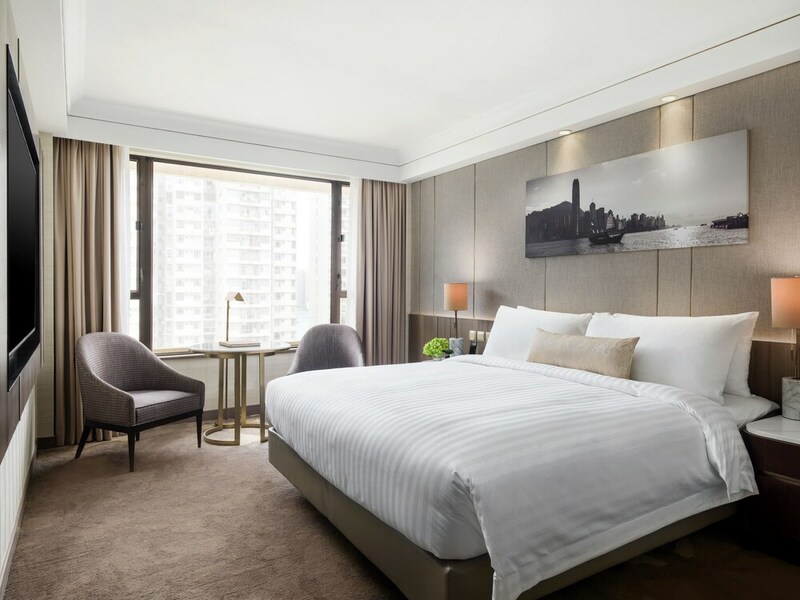 A stay at City Garden Hotel places you in the heart of Hong Kong, within a 10-minute drive of IFC Mall and Hong Kong Convention and Exhibition Centre. This 4-star hotel is 4 mi (6.5 km) from Lan Kwai Fong and 4.9 mi (7.9 km) from Ocean Park. Make yourself at home in one of the 609 air-conditioned rooms featuring refrigerators and LCD televisions. Complimentary wired and wireless Internet access keeps you connected, and cable programming provides entertainment. Private bathrooms with shower/tub combinations feature deep soaking bathtubs and complimentary toiletries. Conveniences include phones, as well as safes and desks. Be sure to enjoy recreational amenities including an outdoor pool and a 24-hour fitness center. Additional features at this hotel include complimentary wireless Internet access, concierge services, and wedding services. Enjoy Chinese cuisine at YUE, one of the hotel's many dining establishments, which include 3 restaurants and a coffee shop/café. Wrap up your day with a drink at the bar/lounge. Buffet breakfasts are available daily from 7 AM to 10:30 AM for a fee. Featured amenities include complimentary wired Internet access, a business center, and limo/town car service. A roundtrip airport shuttle is provided for a surcharge at scheduled times.